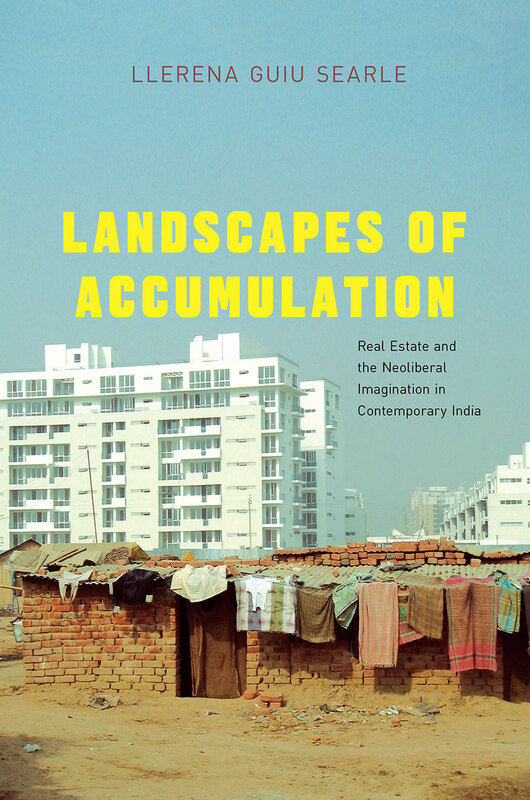 Liza Youngling: In Landscapes of Accumulation: Real Estate and the Neoliberal Imagination in Contemporary India, you analyze how the “India story,” which “recast Indian society as a rapidly globalizing frontier of capitalism and as a market for new buildings” (5) brings foreign investors into collaboration and conflict with Indian real estate developers. What makes narratives such as the “India story” such a powerful, market-making force? How does this narrative align with or diverge from other ways of representing/making markets? Llerena Searle: I began working on this project because I was fascinated by the explicitly “global” aesthetic of the office towers, gated condominiums, and malls under construction in places like Gurgaon, a satellite of Delhi. I wondered why developers were building glass-encased buildings rather than drawing on local architectural traditions. I wondered why they were constructing expensive apartments in a country with an extreme housing shortage and low incomes. To understand what was going on, I had to train myself to see buildings as financial instruments. But I was also surprised to find that stories motivate construction. The “India story” was my informants’ term for a collective narrative they told about India’s growth. Developers, financiers, consultants, and others routinely referenced predictions about rising land prices, GDP, incomes, foreign investment, consumer demand, and urban populations. This ebullient narrative positioned India as a frontier of capital expansion, and it motivated many foreign funds to begin investing in Indian real estate in order to position themselves in markets that they thought would grow well into the future. The “India story” was so strong that fund managers often spoke of these decisions as imperatives: we have to be in India if we want to be competitive. Indian consultants would say, our cities have to grow if we want GDP growth. The power of the “India story” stems from its wide circulation: I trace its roots in stories told by a range of actors, from the UN to Newsweek and Goldman Sachs. Repeated often, it becomes commonsense. What’s more, it’s a useful story for many different people to retell: it serves a range of value projects, from attracting investors to growing market share, and it also serves to guide investors and developers as they decide what to build where. One of the things that fascinated me about doing this research was how people in the real estate industry could transform problems – poverty, for example, which is a real impediment if you’re trying to construct and sell million dollar apartments – into advertisements for investment. The “India story” helped people do that. In conversations, reports, presentations, and brochures, industry members repurposed familiar modernization discourses to predict that Indian society – today “underdeveloped” – would change along a fixed trajectory, coming to resemble places like Singapore soon. I argue that the sorting, rating, and classifying work that these discourses do is central to making an international market in Indian real estate by making Indian society seem familiar but improvable. Indian developers, foreign financiers, consultants, and others found common ground in the “India story,” but other market-making work was more contentious. For regulatory reasons, foreign investors had to partner with Indian developers who agglomerated land, sought government permits, and hired local consultants – necessary work for transforming Indian land into a commodity that could be invested in from abroad. The second half of the book looks at these unstable investor-developer partnerships and conflicts over how real estate should be practiced. Liza Youngling: Your study makes a powerful case for the value of ethnographic research in our understandings of economic life, but you also note some of the challenges you faced in “studying up” with informants that were sometimes wary to share information they saw as proprietary or who did not want to give you the time of day. What can ethnographic research tell us about how markets are created and sustained that other methods cannot? What were ethnography’s limitations, if any, in this study, and how did you fill in the gaps with other approaches? Llerena Searle: Before I began my anthropology degree, I studied urban and economic geography. I read a lot about gentrification and urban restructuring, but the point of view of real estate developers was, for the most part, missing from this literature. Scholars critiqued the effects of construction industry actions but didn’t provide detailed accounts of how it worked. In India in particular, scholars have given voice to those who have been displaced by new construction, but it seemed to me that without also documenting the voices of the powerful, scholars run the risk of attributing urban change to abstract forces like capitalism rather than to people. I was drawn to anthropology precisely because methodologically, ethnography foregrounds people’s agency, experiences, and ideas, and enables scholars to tell fine-grained stories. It’s a method well-suited to the continual scholarly work of reminding people that market expansion isn’t inevitable or natural and that urban spaces aren’t just the backdrop against which human dramas play out. So, ethnographic fieldwork with real estate industry elites promised a way of opening up a key black box in explanations of urban, economic, and social change – and of pushing back against mainstream economic narratives that render economic life people-less, mechanical, or inevitable. As you point out, doing ethnographic fieldwork for this project was challenging for a number of reasons that I lay out in my Introduction. My positionality (as a young, white, American woman) in a field dominated by men in a patriarchal society shaped my access to my informants – as did the competitive and secretive nature of the real estate industry. Of course all ethnographers face limits to what they can learn based on who they are and the subculture in which they are working. This limitation (which is really just a reality of social life to which anthropologists are attuned) – and the fact that collecting ethnographic data is time-consuming and personally taxing – means that one researcher cannot do it all. Understanding something as complex, geographically variable, and multi-faceted as the politics of land in India today will require numerous ethnographies. That said, my main fieldwork strategy was flexibility: I talked with anyone who would talk to me, attended every event I could, and followed up every lead. I found that if real estate developers weren’t always interested in talking candidly with me, the bankers, architects, planners, consultants, and graphic designers who worked with them often were. I also broadened my idea of what constituted “data” beyond face-to-face interactions, using my linguistic anthropology training to combine textual and other forms of analysis. As both the products of numerous interactions and elements in ongoing chains of communication, industry documents were not just descriptions of how real estate markets worked but attempts to create markets. Analyzing them in conjunction with participant observation and interviews produced insights into the industry that I could not have gotten from one type of source alone. Liza Youngling: In your chapter on constructing consumer India, you describe how macroeconomic growth projections are used to justify the development of luxury apartments, office buildings, and retail stores for an imagined “genuine resident” with “global” middle class tastes and income. When you returned to India in 2014, what was your sense of the lived experience of residents in places like Gurgaon? How did their lives align with or differ from those earlier projections of what life would be like in spaces built with an imagined ‘genuine resident” in mind? Llerena Searle: It’s funny you should ask this because I’m headed to India in a couple of months to investigate people’s lived experiences in these “global” landscapes. It’s clear that the material trappings of elite urban life in India are undergoing rapid change. While developers have built new high rise housing complexes, malls, and offices, other companies have been rushing to sell appliances, paint, furniture, tiles, and modular kitchens to Indian consumers. An array of magazines, advertisements, and television shows model how homes should look and how people should act in them. I’m interested in whether, and in what ways, this influx of goods and media has restructured home-making practices. As I wrote in Landscapes of Accumulation, images of domestic life displayed in advertisements for housing and home-related goods emerged from projections about the growth of India’s “middle class” and the assumption that consumer tastes and behaviors will converge between India and the “West” over time. So one part of the current project will be to trace out the corporate logics that animate the production and marketing of home décor. But I’ve never been really satisfied with questions about whether daily life is really like the images that corporations produce or not. On the one hand, I’m mindful that there’s always a gap between the images in advertisements and people’s everyday lives; analyzing the former doesn’t necessarily tell us about the latter. 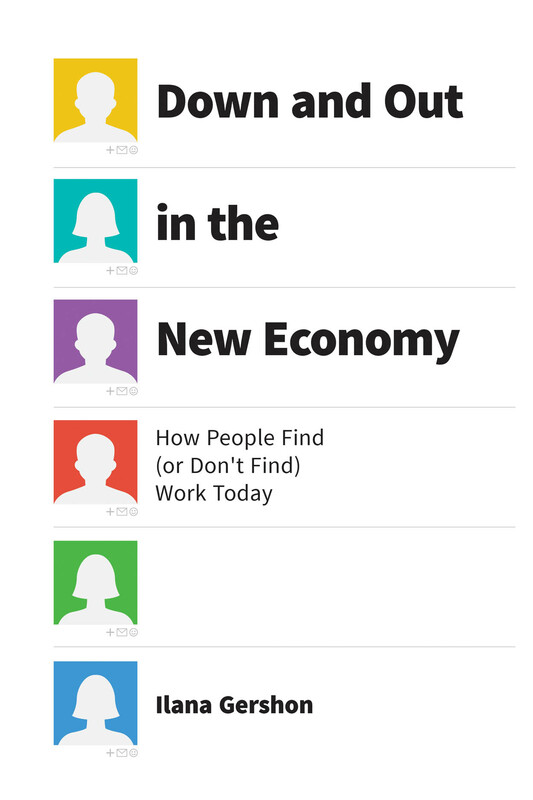 Moreover, consumers are quite savvy about how fantastical advertising images are. Yet for me, the alignment between representation and reality is not the most important question. In Landscapes of Accumulation, I was really interested in how people use stories and images as tools for accomplishing interactional goals. Claims about building for “genuine residents” were not statements about the builders’ expectations about actual consumers but a way of signaling to investors that they were building for end-users, not speculators, and thus that the market was sound. Predictions about “global Indian consumers” were alibis that corporations used for expanding into India without changing their product lineup. Housing brochures featuring emblems of luxury were attempts to position developers and their projects as prestigious; they were never straightforward predictions of what life in the housing complex would be like. So in the new project, I’m going to be asking less about whether daily life lives up to people’s expectations based on media depictions and more about what possibilities new material cultural configurations provide to residents. I’m interested in how producers and marketers frame new products as indexical of particular kinds of people, and I’m interested in what people do with these framings, how they position themselves in relation to them and use them in interactions to align themselves with and against other people. Liza Youngling: The last section of your book includes an analysis of the different “quality projects” of developers, investors, and architects active Indian real estate market. As you point out, “quality” is a multivalent term; it can refer to the people who are anticipated to buy luxury apartments or frequent high-end shopping malls, to the materials and workmanship used in constructing buildings, or to the integrity and trustworthiness of the parties involved in developing land and constructing buildings. After identifying the multiple ways that claims about quality operate within and help construct the Indian real estate market, do you now see “quality projects” everywhere? Llerena Searle: When I was doing participant observation with a European real estate investment fund, I was struck by the ways in which the fund managers discussed “quality.” The fund’s corporate strategy in India hinged on the idea of constructing quality buildings – which they felt were lacking in India. They told me that doing so would enable them to attract multinational tenants, charge high rents, maintain property values over time, and uphold the fund’s reputation. They spoke as though only they could recognize or reproduce quality, but I noticed that Indian developers were also very keen to advertise their own quality, particularly through ISO and other third-party ratings and by designing and advertising their buildings as “global.” Investigating these divergent quality projects helped me to understand how industry members attempted to create value by making claims to expertise, construction capability, trustworthiness, and other valuable traits which distinguishing themselves from competitors. Not only were developers, investors, and others making competing claims to value, but what counted as valuable was up for grabs. Indian real estate developers and their foreign investor-partners disagreed fundamentally about where value lay in the real estate industry – whether in land agglomeration or building construction – and what practices would lead to profits. Thus tracing competing claims over quality allowed me to understand industry members’ attempts to construct power and authority on an uncertain terrain. Foreign investors did not just enter the market and reshape it as they saw fit; they encountered resistance from powerful local actors with their own established modes of working. Ultimately, there was a lot at stake in these claims: whether companies closed deals, how they shared profits, and who controlled the construction process. But yes, since discourses about quality are means of contesting value and asserting control, they are everywhere. 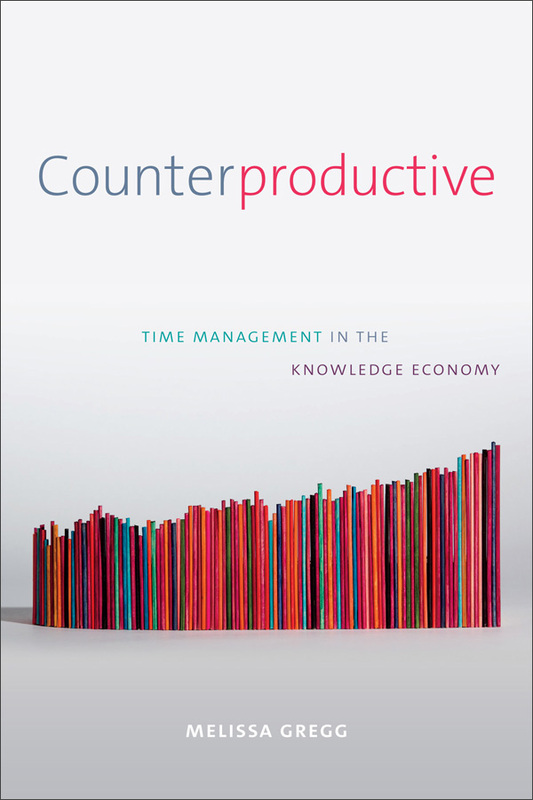 I’ve been fascinated reading about discourses of suzhi in China and about labor management techniques that inculcate neoliberal governance by appealing to quality. Perhaps quality discourses’ ubiquity stems from the neoliberal moment we live in – a corollary of proliferating rating schemes and audit cultures – or of the geographically distributed production and consumption systems in which we are enmeshed. As I explore in the book, even as quality discourses are central to markets and market-making projects, they draw on more than economic values. Claims about quality raise moral implications: inferior goods are morally suspect, and their producers are untrustworthy. So, when I encounter people assessing everything from schools to restaurants in terms of quality, I wonder, what project is that assessment a part of? What values is it invoking to do what interactional work? Liza Youngling: You address the fallout of the global financial crisis for the Indian real estate market (and for its foreign investors) in your conclusion. What do you see the future holding for globally financed real estate development in India and other countries that are framed as frontiers of capitalism? Is the kind of spectacular accumulation that your informants sought to create something that remains on offer in India or elsewhere? Llerena Searle: In the conclusion, I paint a fairly bleak picture of Indian real estate markets in 2014 and particularly of the partnerships between Indian developers and foreign financiers that I traced in the book. The Indian experience of the financial crisis differed significantly from the US experience since there was no mortgage crisis in India (most mortgages are not securitized) and Indian banks were not over-exposed to foreign credit. However, with the global credit crisis, a lot of foreign investors tried to pull money out of Indian real estate by selling shares in Indian companies and backing out of deals. By 2014, many of the people I had interviewed were no longer working in India or for the same companies. A lot of projects got stalled as construction costs escalated, debt financing became expensive, and the Information Technology industry, which fueled a lot of office space construction, stagnated. But real estate developers didn’t start to falter publicly until a few years later when Indian economic growth slowed and Indian consumers put off buying new properties. So, on the one hand, the industry saw significant setbacks and reorganization. On the other, the industry and the “India story” seemed quite resilient. One prominent banker told me in 2014 that despite industry problems, the real estate “fundamentals” were sound; he punctuated our conversation with a familiar refrain about the strength of Indian economic growth and consumer demand for housing. A fund manager insisted that India remained a good “long term” investment in part because urbanization continued unabated. He cited a McKinsey Global Institute report which concluded that “India needs a new Chicago every year.” These were exactly the kinds of statements that I had heard seven years earlier, at the height of the market. Other firms found ways to transform industry distress into speculative opportunities. For example, the private equity firm Blackstone bought up $900 million in Indian properties between 2011 and 2014. I came away impressed by the continued power of the narratives that I describe in the book and of the developers, bankers, and politicians who circulate them. It’s depressing that relentless work goes into making money through ecologically and socially destructive modes of urbanization, but that work continued even as the financial crisis unfolded, and it continues today. I think that it would take more than an economic crisis to completely upend the real estate development practices that I studied.